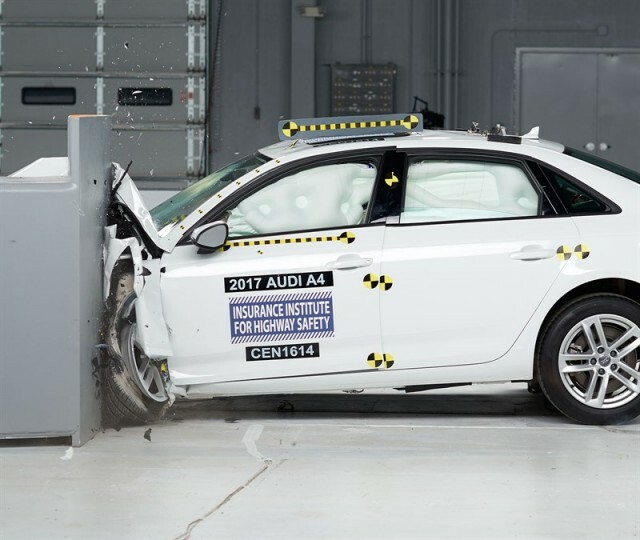 The insurance industry-funded IIHS says that these are the safest cars you can buy today—they're the ones that qualify for its coveted Top Safety Pick+ award. 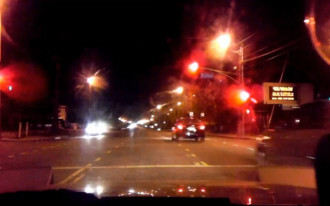 Last year, making the cut became even more difficult thanks to a new headlight effectiveness test performed in addition to a battery of tests designed to measure a car's safety structure. Also, nearly every new car on the market now offers forward collision warnings and automatic emergency braking—at least as an extra-cost option. 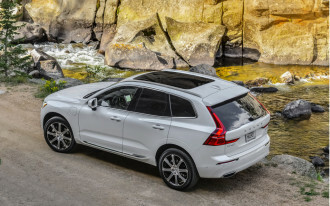 A high-functioning automatic emergency braking system is a requirement to be rated a Top Safety Pick+. Also new for 2018 is a Passenger-side small overlap front crash test, and a rating of "acceptable" or "good" is required. 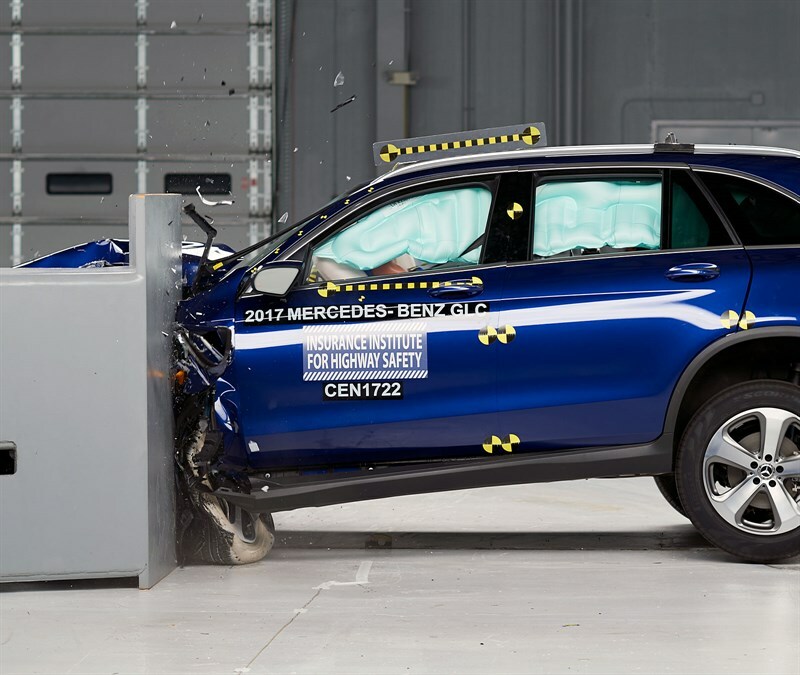 If a vehicle receives all those marks, it's considered a Top Safety Pick+. 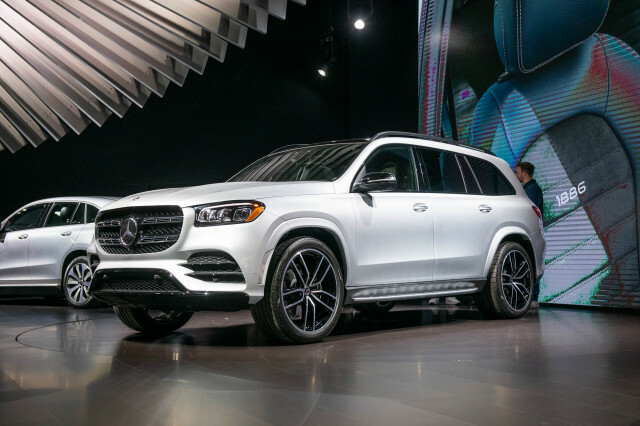 It can be awarded the standard Top Safety Pick title if its headlights don't pass muster or if it doesn't offer a strong-performing automatic emergency braking. 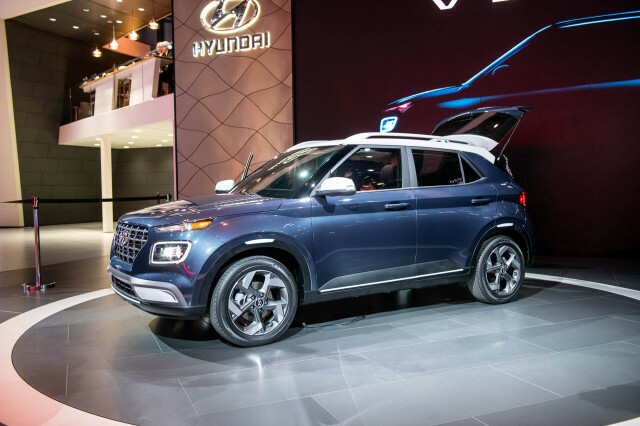 One caveat to this award is that, to be considered a Top Safety Pick+, the individual model must both be equipped with often optional automatic emergency braking and with the highest-performing headlights available. 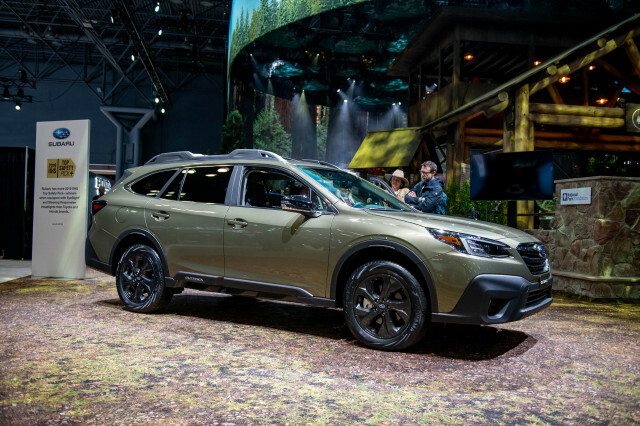 For instance, the 2018 Subaru Legacy is considered a Top Safety Pick+ only if it is equipped with the automaker's optional EyeSight safety suite (which includes automatic emergency braking) and if it has the optional LED headllights (included on the Limited trim level only). A Legacy without either of those features still has a robust safety structure, but its lights aren't as effective and it can't apply the brakes on its own to prevent altogether or mitigate the severity of a collision. The lesson here? Just because a car appears on the list below doesn't automatically mean it comes standard with all of the available safety features needed to earn the top award. Shop carefully! 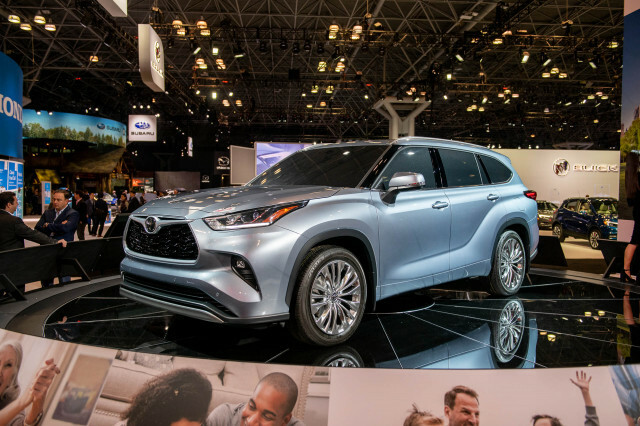 Look for this list to continue to grow as the IIHS tests more 2018 models... and keep in mind that the IIHS doesn't test every car on the market. 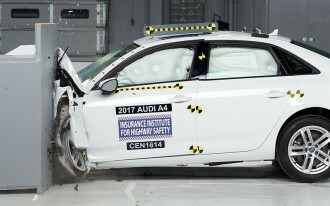 Some cars perform very well in the IIHS' tests but either their headlights don't quite pass muster or they didn't make the mark in the passenger side small overlap crash test. 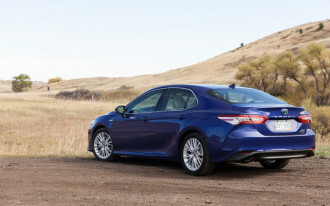 These cars earn the Top Safety Pick award—without the +.